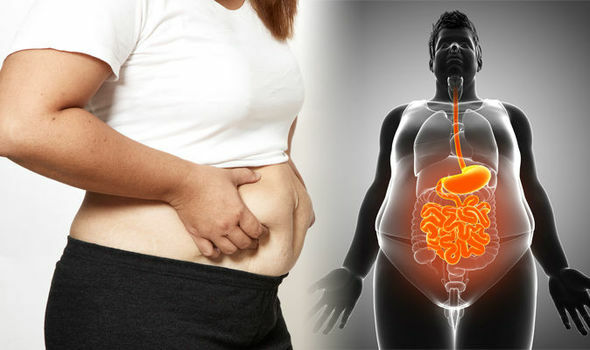 HOW TO get rid of visceral fat: This type of fat is stored in the abdominal cavity and surround vital organs, and too much can lead to serious health problems. So what can you do to get rid of it? The following type of exercise is recommended by experts. 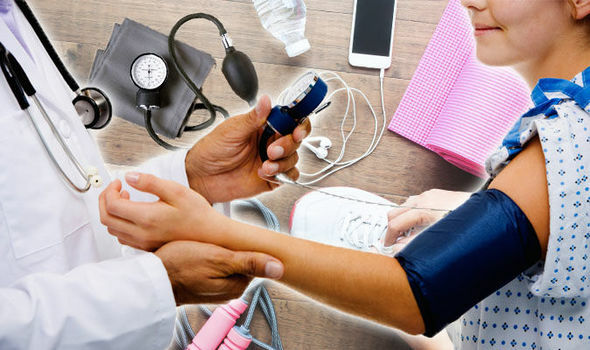 HIGH blood pressure risk could be lowered by making some diet or lifestyle swaps. 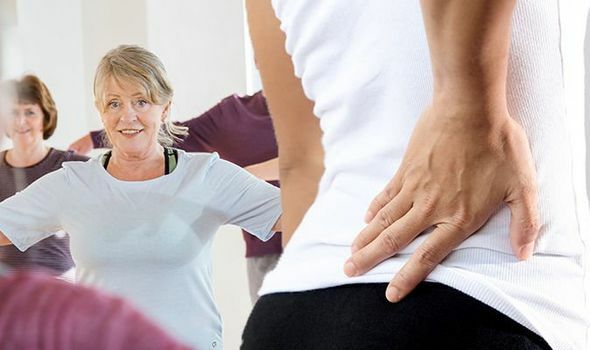 You could avoid hypertension symptoms by adding this easy exercise to your workout routine. 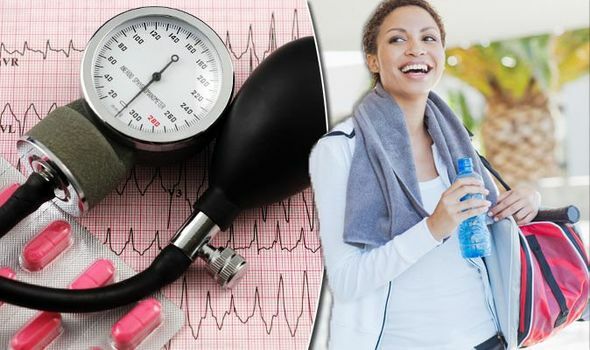 HIGH blood pressure risk could be lowered by making some diet or exercise changes. 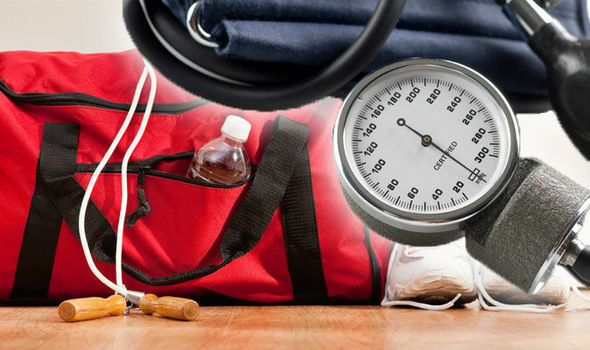 You could prevent hypertension symptoms by staying fit and keeping active. 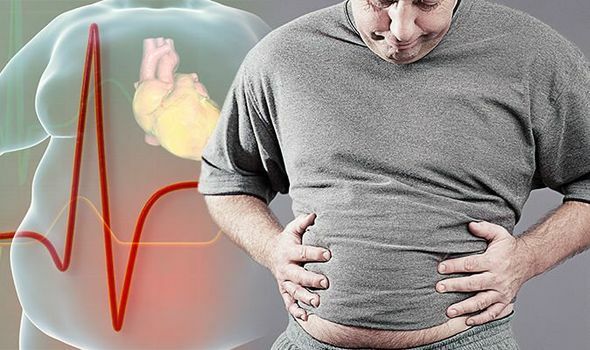 But you should avoid doing this one exercise or risk high blood pressure signs.